Kids today are pretty smart and they definitely know that New Year Night is there to celebrate the upcoming year, starting with sitting up late night and eating lots of junk. While the grownups have their own plans, it is difficult to make the kids sleep at night on time and then pursue their own pleasures. Well, if you do not know it yet, there are a number of New Year Count Downs available which will make it easier for you to fool your little ones into an early night sleep. Fake New Year Countdown from Netflix is a really fancy one to pull out this trick. 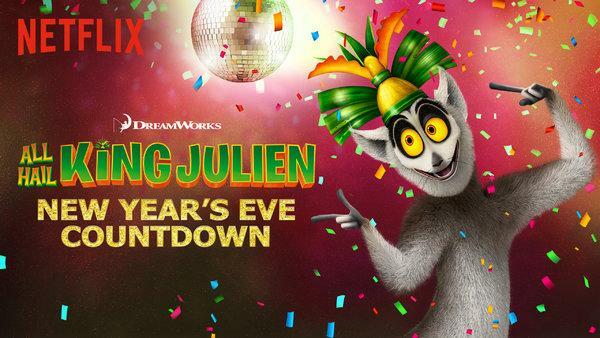 So this year Netflix has gone way out to make a fool out of the kids (or maybe some adults too) The streaming service features twelve different New Year Countdowns from the famous and kids favorite shows. The twelve shows include The Boss Baby: Back in Business, All Hail King Julien, Tales of Arcadia, Spirit Riding Free, Fuller House, Beat Bugs, Pinky Malinky, Super Monsters, Motown Magic, True and the Rainbow Kingdom, Larva Island, Skylanders Academy, Prince of Peoria, and Alexa & Katie. Depending on your geographical location, some of the countdowns might not be available in your country. The streaming giant Netflix is the biggest online streaming platform and is known for quality content, excellent video and sound quality as well as fast servers. The site and app both are quite efficient and way better than many other streaming services. So if you missed the Fake New Year Countdown from Netflix this year, do remember you have this great trick up your sleeve if you have a Netflix subscription. 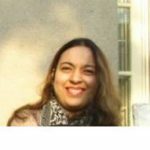 There are different plans for subscription available and the prices of each depend upon the services you require, the standard being $9.99 plan.